Detective Alex Cross arrests renowned plastic surgeon Elijah Creem for sleeping with teenage girls. Now, his life ruined, Creem is out of jail, and he's made sure that no one will recognize him—by giving himself a new face. Alex's investigations are going nowhere, and he's too focused on the cases to notice that someone has been watching him—and will stop at nothing until he's dead. 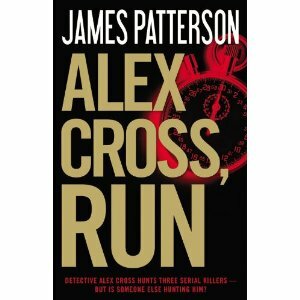 With white-hot speed, relentless drama, and hairpin turns, ALEX CROSS, RUN is James Patterson's ultimate thrill ride. 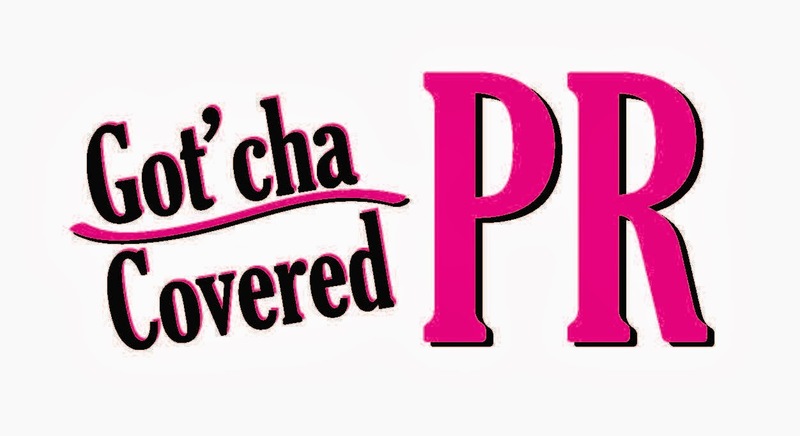 Private, the world's most respected investigation firm, has branches around the world, each staffed with the smartest, fastest, and most advanced agents, who have cutting-edge forensic tools that not even the most powerful governments possess. At Private Berlin, agent Chris Schneider has disappeared. Chris had taken a secretive personal leave and hadn't spoken to anyone from the office in days. The Private team retraces his footsteps to the cases he was investigating before his disappearance: a billionaire suspected of cheating on his wife, a world-famous soccer player accused of throwing games, and the owner of a seedy nightclub. They were the last people to see Chris—and they're all suspects. And someone is lying. The Private team is led to an abandoned Nazi slaughterhouse where all hope vanishes. As Private digs further into Chris's past, a terrifying history is revealed, and they begin to suspect that someone very dangerous and very depraved is responsible for Chris's disappearance. And he's not finished in Berlin. 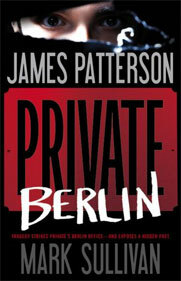 PRIVATE BERLIN has more twists, action, and deception than any other James Patterson thriller ever.